Asher Keddie Wedding Dress Guess? She was swept off her feet two years ago. And now Asher Keddie has tied the knot to artist boyfriend Vincent Fantauzzo in a romantic secret ceremony on Turtle Island, Fiji. Australia’s favourite small-screen actress jetted off to the stunning secluded island from Melbourne to take her vows on April 9. Just wondering what wedding dress she wore? Mermaid wedding gown can show her body perfect and also princess style bridal gown can make her be a noble bride. So i just guess the wedding dress Asher Keddie will like to wear for her big day. Which one do you like or will Asher Keddie like? The one with ruffles tiers details or the simple chiffon mermaid dress? 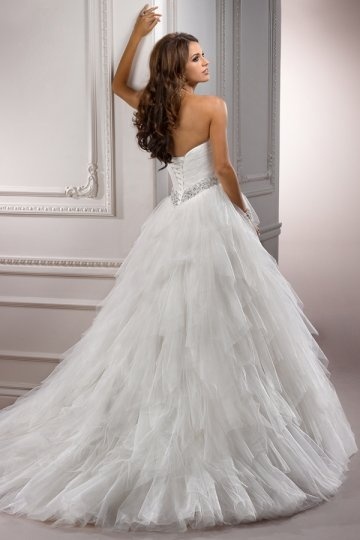 How about the beaded or feather details princess ball gown? Anyway, wish Asher Keddie a happy forever life! This entry was posted in Wedding Dresses, Weddings. Bookmark the permalink. One Response to Asher Keddie Wedding Dress Guess?